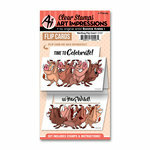 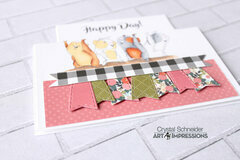 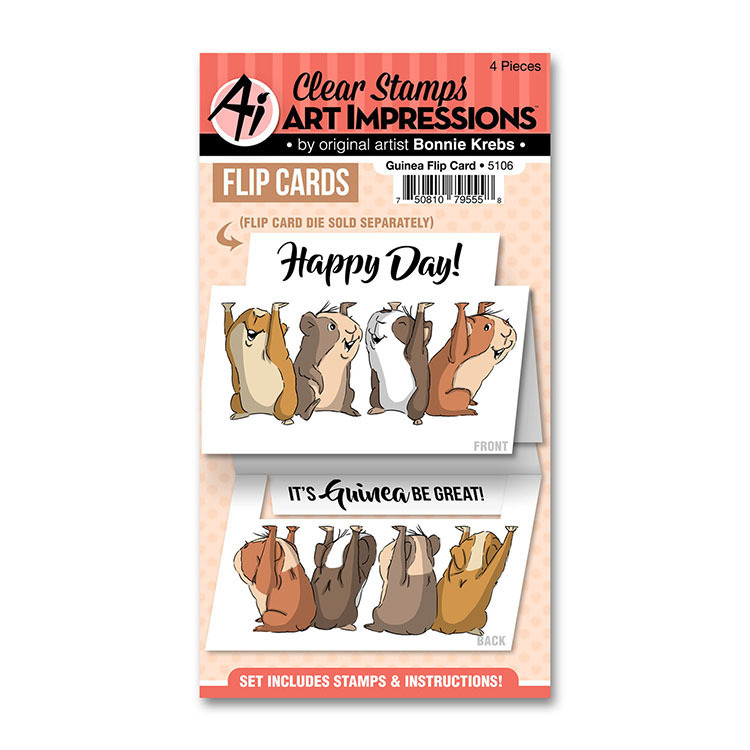 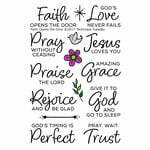 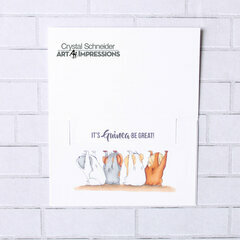 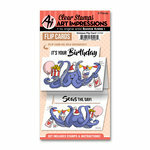 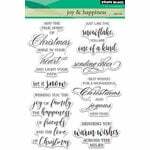 You're going to feel so giddy when you start creating with the Guinea Clear Photopolymer Stamp Set designed by Bonnie Krebs for the Flip Card Collection by Art Impressions. 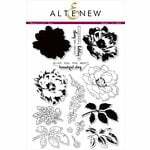 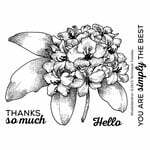 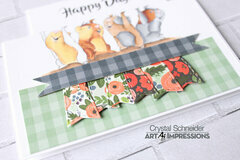 The stamps can be used with an acrylic block of your choice and your favorite inks, sold separately. 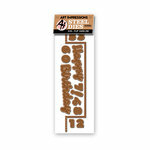 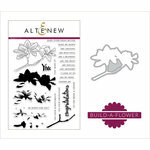 The stamps come on a 3.75" x 5.75" sheet and are made in the USA. 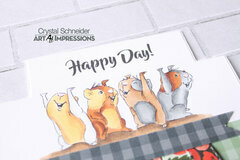 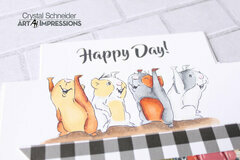 Included are 4 clear photopolymer stamps in images of guinea pigs the expressions "Happy Day" and "It's Guinea be great."